Welcome to day 4 of our 31 days. Today we are back visiting a dairy family but this time from clear across the country. 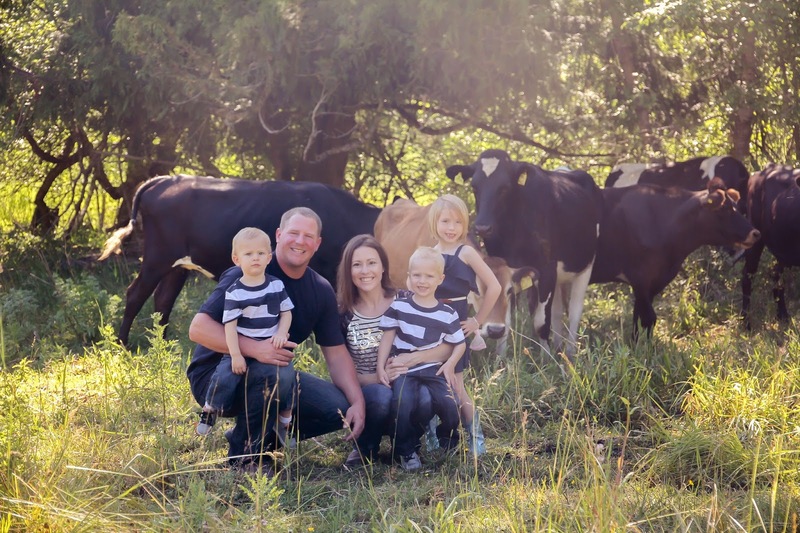 Our weather and location may be different but this family shares our passion for agriculture. 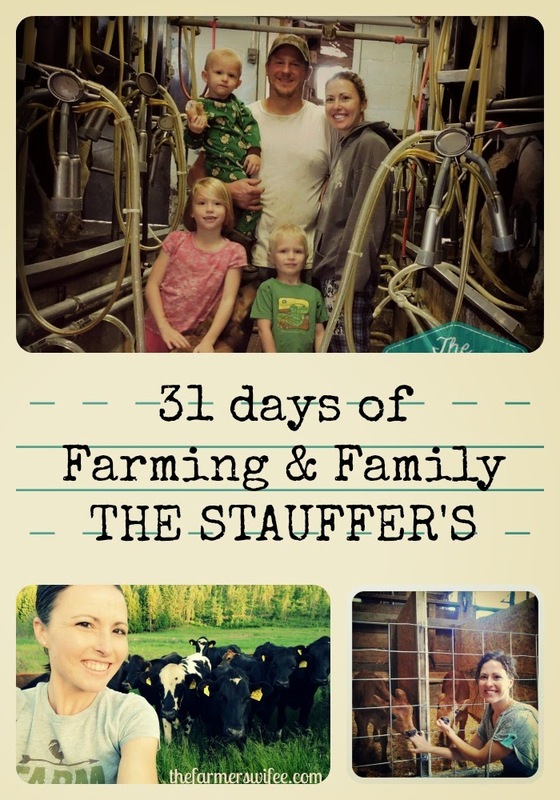 I am so excited to learn more about this family and their farm! 1. Who are you & where are you located? I am Krista Stauffer from Washington State. 2. How did your farm begin? Our farm began in May of 2009. My husband started it from scratch on a leased farm. 3. What does your farm produce? We are a dairy farm. Our farm supplies milk to a local milk plant that bottles it for stores. 4. What is the busiest time of year for your farm? Year round is busy, as we are a dairy farm but June-August when we are putting up feed is the busiest time of year. 5. How do younger generations help on the farm? 6. With all there is to do on a farm, are you involved off the farm? We are involved off farm with our local farm bureau and as delegates for our young cooperatives program, I am also writer (work featured on Pink Tractor, Progressive Dairyman, Growing America & local column in the paper), blogger (www.thefarmerswifee.com) as well as co-founder of askthefarmers.com, CommonGround volunteer, Awana volunteer at church, etc. 7. What's your favorite activity to do together as a family on the farm? Although milking cows with three kids is not the most efficient way to milk cows, I do love to be in the parlor with my husband while the kids play & the girls (cows) are being milked. 8. 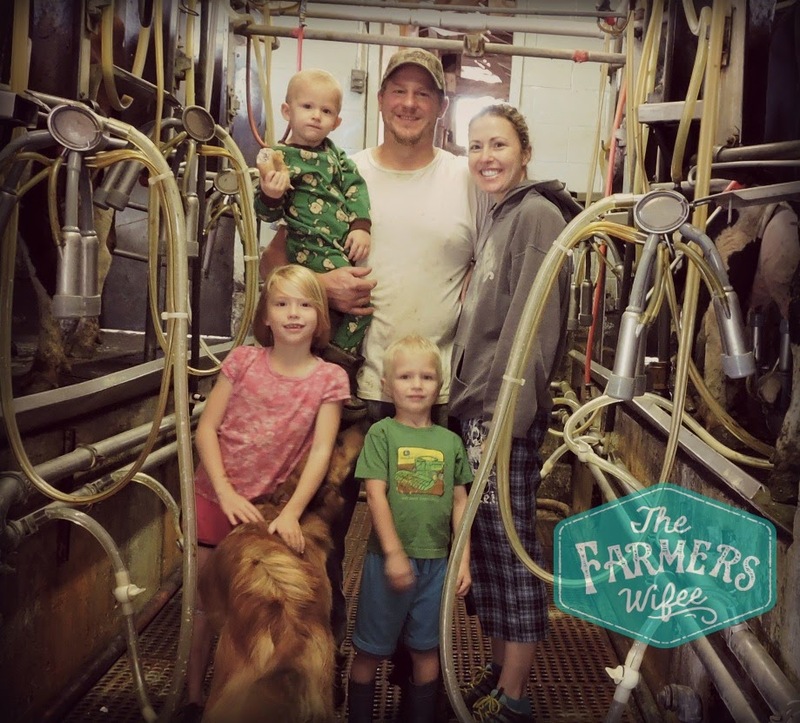 Why is family important to your farm? We farm for our family. We farm to be with our family & we farm for our family's future. The two are one for us! 9. What's one thing you want non-farm families to know? That it doesn't matter the size of the farm, it comes down to the farmer. We love our girls (cows), they are our world. Don't ever let the minority cloud your vision of what most farmers truly stand for. 10. Do you have a blog, a farm Facebook page, twitter, etc where people can find out more about you and your farm? Hi y'all! 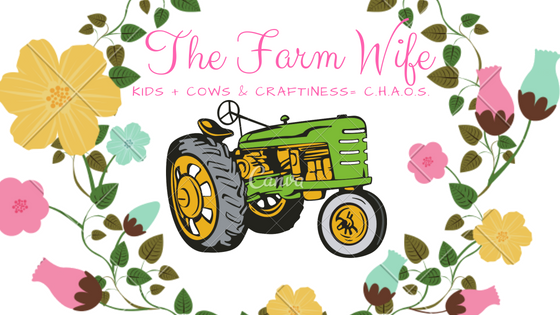 I'm Caci...The Farm Wife. 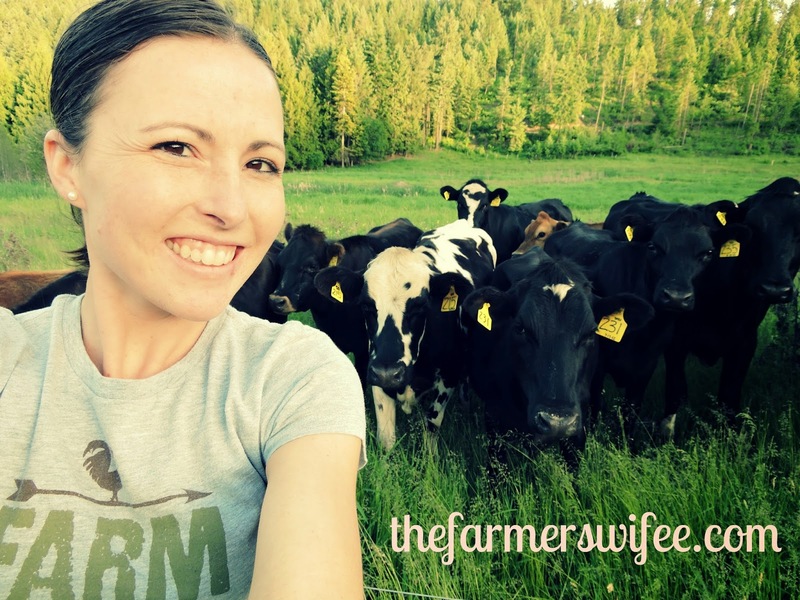 My husband and I are the 12th generation to farm but only the 2nd to be dairy farmers. I invite you to explore as I share about our faith, family and farming. 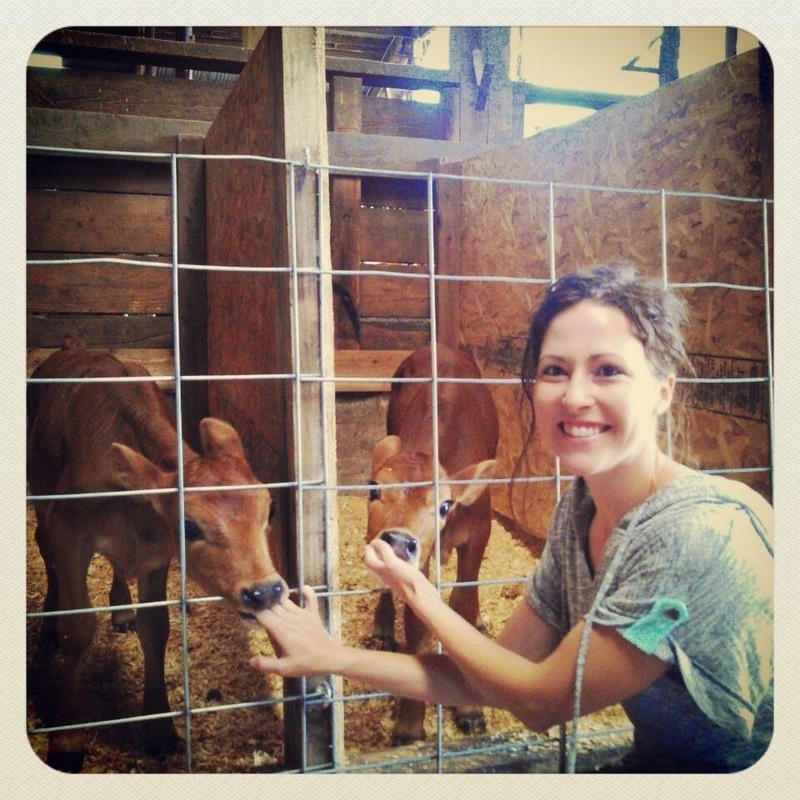 Teach Me Tuesday: June is Dairy Month!